I'm so thrilled to announce that my new website has launched! 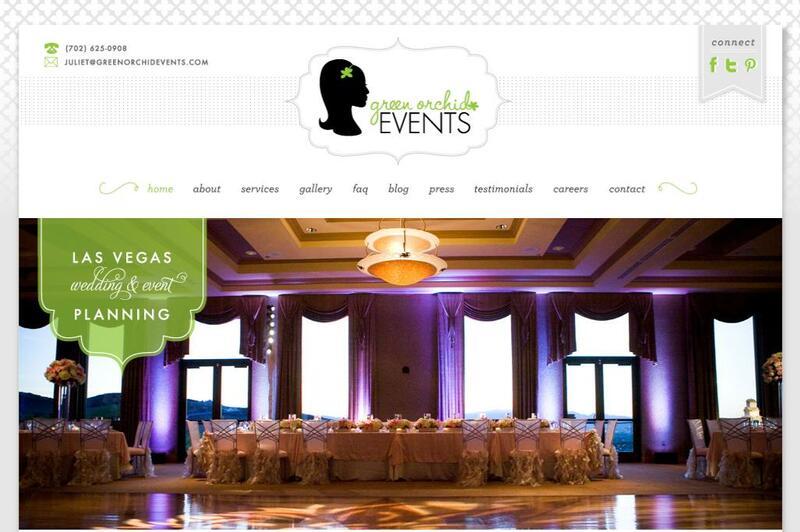 Thank you so much to Susie Ostrowski from On to Baby for creating and designing my new website. She is such a talented designer and I truly enjoyed the process with her! I wanted to keep the logo that Kelly Ashworth had created for me because I still love my logo and Susie built a website to bring the entire look together. I have a few screen shots below but please also head over to my website to check it out! 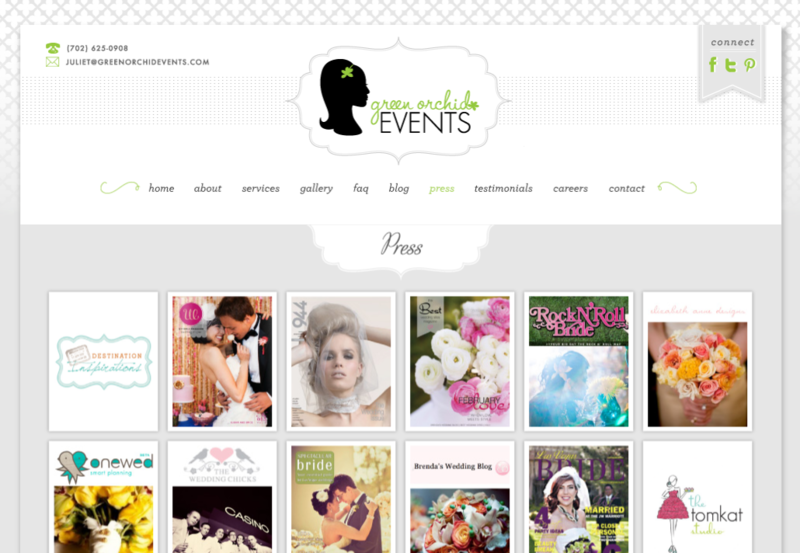 This blog and the Little Posh Parties website are up next. 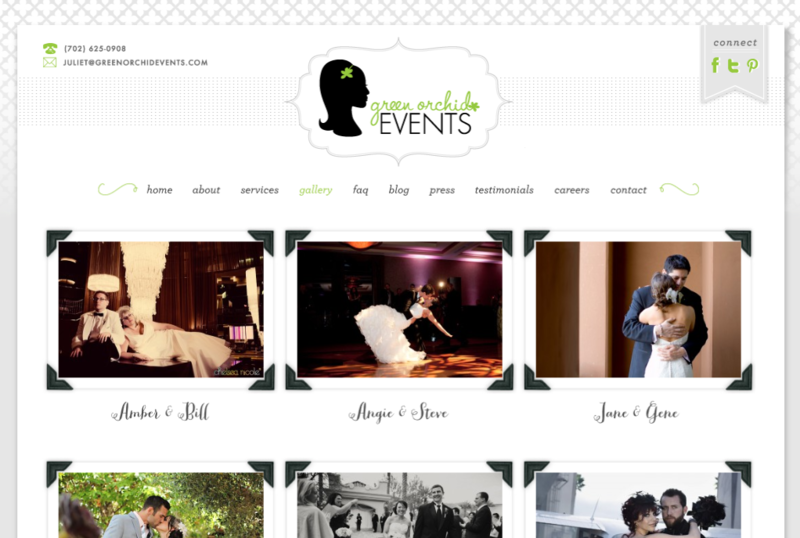 I can't wait to show off the new designs for those sites.